Atlanta, Boston, Chicago and Dallas. 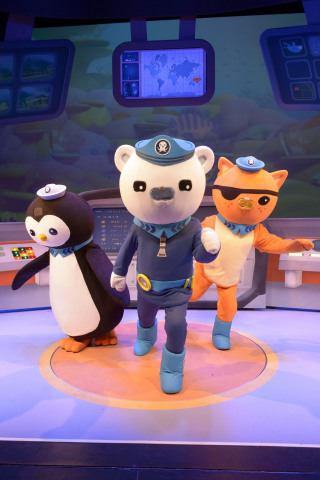 Octonauts 4D movie adventure is coming later this year. at Red Light Management. “This stage show is packed with sing-a-longs. with Fisher Price, Penguin, Ncircle and Leapfrog. or search on social media using #octonautslive.